Bethany Arndt is an MSc student working on Q3A.4 of Theme 3 at the Integrated Remote Sensing Studio in UBC’s Department of Forest Resource Management. Growing up in an outdoorsy family in the outdoorsy little city of Nelson, BC, Bethany had little choice but to fall in love with lakes, rivers, mountains, and forests. She decided that a career in conservation sounded like a good excuse to spend more time in and learning about nature. Towards this goal, she gained experience in theory and practice by completing her undergraduate degree in ecology at UBC Okanagan and working in environmental consulting during her summers off. After learning some wildlife modeling in her undergraduate research, Bethany was excited to join the Grizzly-PAW project on Q3A.4. Bethany will be using remote sensing data and movement modelling approaches to explore factors influencing grizzly bear responses to roads. 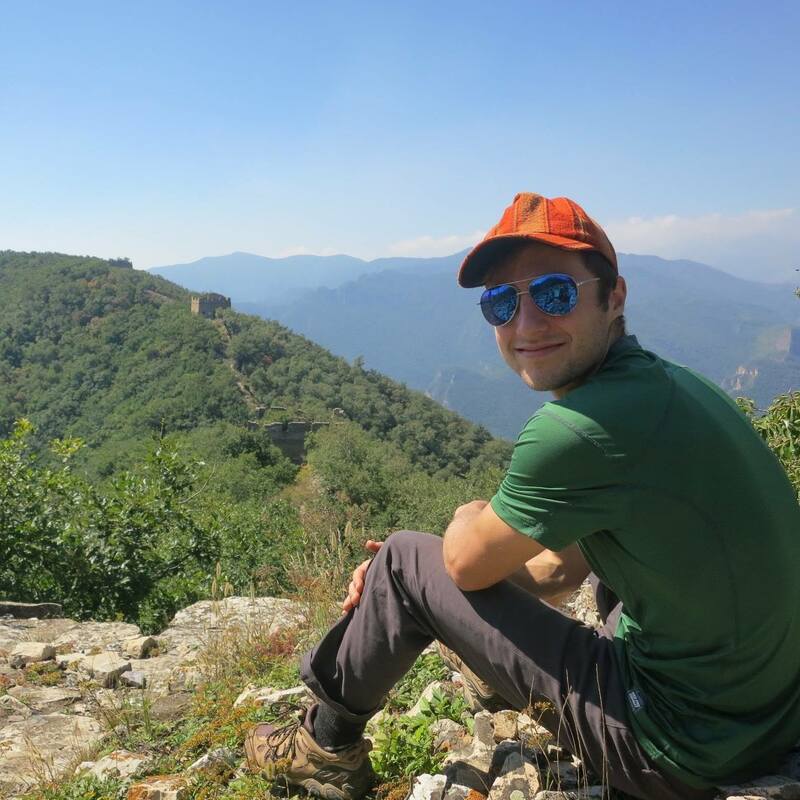 Ethan Berman is an MSc candidate in the Integrated Remote Sensing Studio (IRSS) Lab at the University of British Columbia working on Q 1.2 of Theme 1. 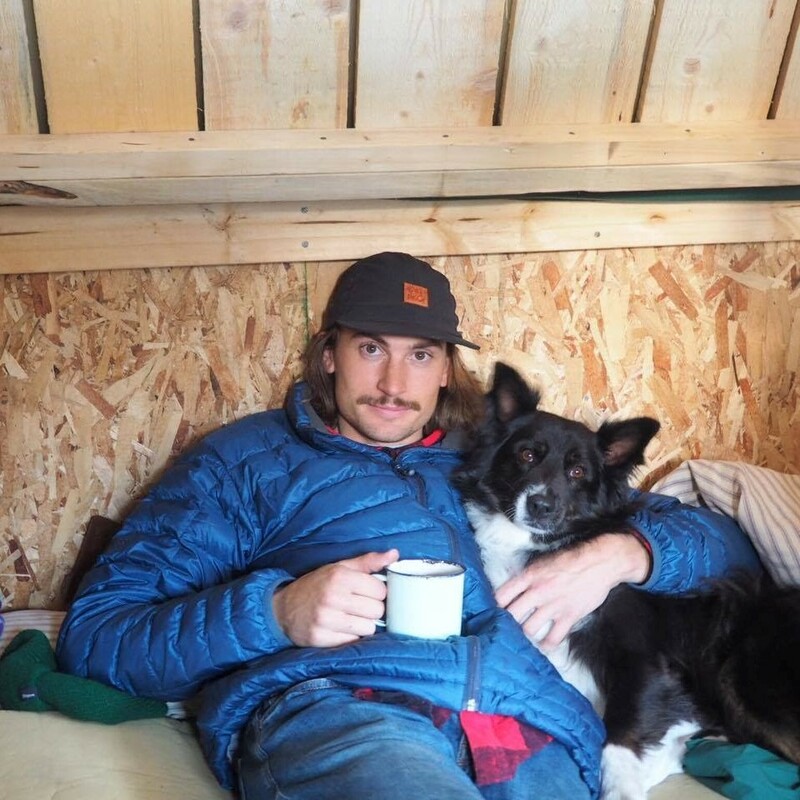 As part of the Grizzly-PAW project, his Masters research focuses on the complexities of mapping snow dynamics in the Yellowhead region and relating snow cover and depth to grizzly bear habitat and movement. He will be analyzing satellite imagery from the year 2000 until present to develop weekly snow maps for the region, using time-lapse cameras for ground-based validation. The snow maps will than be correlated with GPS telemetry data tracking grizzly bear movements. Prior to arriving at UBC Ethan was a Princeton in Asia Fellow in Thailand, working as a math teacher, IT technician, and experiential and environmental education. He holds a B.A. in Mathematics from the University of Virginia. 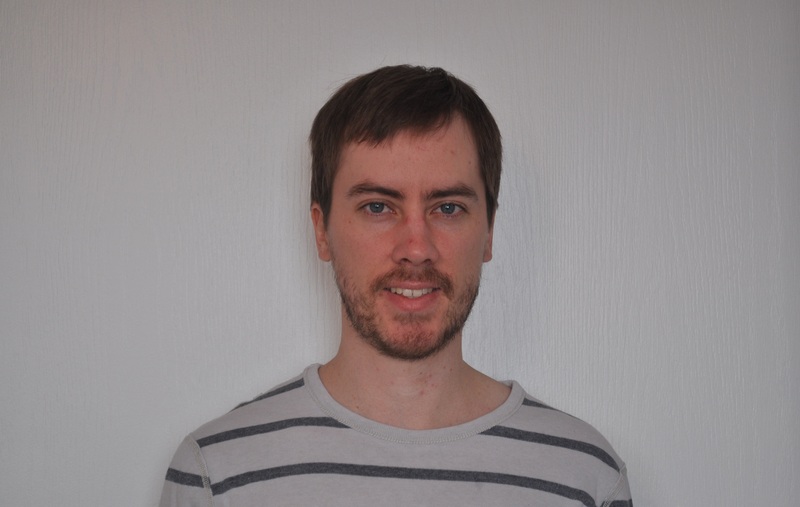 Mathieu Bourbonnais is a PhD candidate working on Q 3A.1 at the Spatial Pattern Analysis & Research (SPAR) Lab at the University of Victoria where he also obtained his Masters of Science. Mathieu’s Masters research examined how spatial patterns of grizzly bear health and long-term stress in the Alberta population are influenced by landscape disturbance and environmental dynamics. Mathieu’s PhD research expands on these concepts, as he is developing new methods and tools to understand how patterns of grizzly bear movement, quantified using high resolution GPS telemetry data, are influenced by landscape disturbance, including roads, forest harvest, and forest fires, as well as resource and food availability. Prior to graduate school, Mathieu worked for the Alberta rappel and Parks Canada wildfire programs, and as a conservation officer with Parks Alberta. 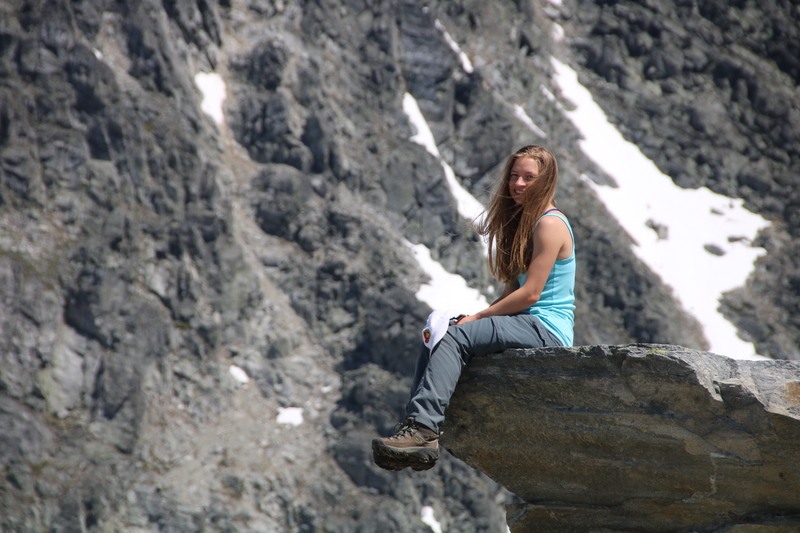 Emily Cicon is an MSc student at the University of Alberta. She is working on Q 1.3 of Theme 1 of the Grizzly-PAW project under the supervision of Dr. Scott Nielsen. Her focus is on using ARU recordings to discern the capacity for grizzly bears to assist in the conservation of songbird diversity by acting as a surrogate species. She will also look to compare the umbrella and surrogate species potential of grizzly bears to the potential of other species at risk using modelling. During and after completing her undergraduate degree majoring in Conservation Biology at the U of A, she worked at the Beaverhill Bird Observatory as an intern, eventually becoming an assistant biologist. There, she became a licensed bird bander, banding over 1500 birds – including songbirds, land birds, and owls. She has also focused on educating youth and other members of the public about nature and birds through both her job and volunteer work. Emily hopes to continue to contribute to bird conservation through her work with this project. Sean Coogan is currently a PhD candidate at the University of Sydney, Australia working on Q 2.1. He will be joining the grizzly bear program as a post-doctoral researcher at the University of Alberta upon completion of his degree. 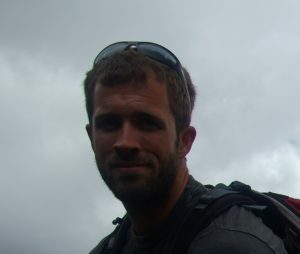 Sean has a wide variety of research interests, and is currently particularly interested in understanding the functional or adaptive aspects of the interactions between animal behavior, nutrition, and ecology, with an emphasis on multidimensional nutrient-specific foraging behavior and homeostatic intake regulation. Sean’s research spans both human and non-human animals across a variety of systems and contexts. He has had the privilege of being actively involved in research relating to the ecology of grizzly bears since 2008. 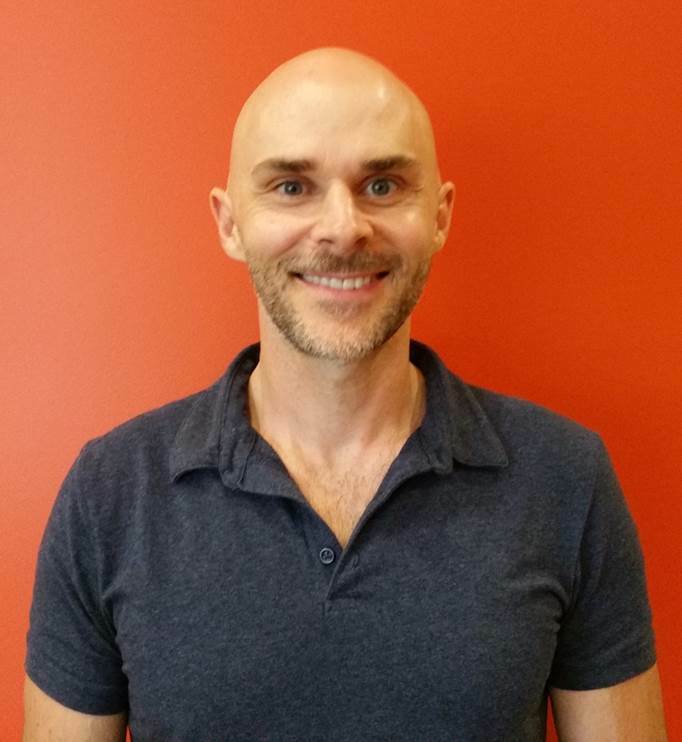 Sean Kearney is a post-doctoral fellow working on Q 1.1 within the Integrated Remote Sensing Studio at the University of British Columbia (UBC). His previous research has focused on smallholder agricultural communities and studying the interactions of human activity and the environment, working at both the field and landscape scales. He has worked for and alongside a variety of institutions including the US Agency for International Development, The Earth Institute, The International Centre for Tropical Agriculture (CIAT) and NASA DEVELOP. 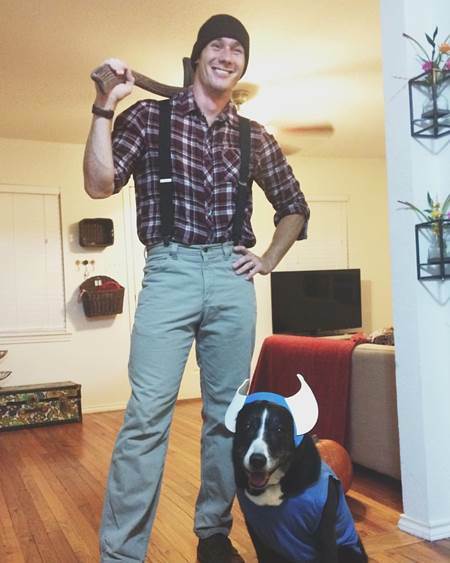 He holds an M.Sc. 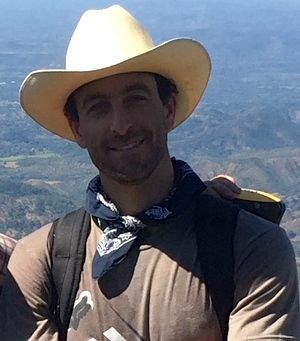 from UC Davis, and recently completed his Ph.D. through Faculty of Land and Food Systems at UBC, where he utilized airborne laser scanning and high-spatial resolution satellite imagery to map aboveground biomass and vegetation patterns in a mountainous region of El Salvador. Sean is working to bring together multiple datasets within the Grizzly-PAW project to better understand how human activity, climate change and landscape patterns are impacting grizzly bear movement and well-being in the Yellowhead region. Cam McClelland is working on Q 3A.3 of Theme 3A and grew up just outside of small town Hinton, Alberta. Having spent most of his young life exploring the backcountry of the Wilmore Wilderness Park on horse back he knew he wanted to pursue a career in wildlife research and conservation. After completing his BSc in Environmental Earth Sciences at the University of Alberta he was able to realize this goal with the fRI Research Grizzly Bear Program. Cam spent four summers and a one year internship with the program working on projects ranging from population dynamics to predation. When not working with the fRI Cam split his time between travelling and ski bumming. Wishing to expand his knowledge base, Cam will be assessing how the phenology of important vegetative bear foods influences space-time patterns of movement and survival of grizzly bears at fine spatial and temporal scales. Brandon Prehn is working on Q 3A.2 and was raised in Dallas, Texas where he joined the US Army after 3 semesters at Texas A&M University. He served as a light infantry rifleman with the 10th Mountain Division in Fort Drum, New York. From 2011-2012 he deployed to Kandahar, Afghanistan in support of NATO International Security Assistance Forces. After leaving the Army, he returned to Texas A&M where he graduated with a double major in Spatial Sciences and Forestry. After an internship at the Biospheric Sciences Lab at Goddard Space Flight Center, he began searching for a MSc program involved in remote sensing and biodiversity. His work with the Grizzly-PAW project involves using LiDAR/ALS to explore the relationship between forest structure and the movements of bears in the Yellowhead BMA. Christopher Souliere is a PhD student in the Applied Conservation Ecology (ACE) Lab at the University of Alberta working on Q2.2 under Theme 2. He obtained his Masters in Biology at Carleton University, which focused on simulating the detection patterns of birds flying past marine radars. His PhD research focuses on modeling and simulating grizzly bear food resource supply, distribution and behavior in the Alberta Foothills. In particular, he is examining the effects of fire and forestry clear-cuts on bear food supply, as well as exploring optimization analyses that consider bottom-up factors within forest harvest planning tools. He is also interested in investigating methods that estimate population size; and developing agent-based models to simulate grizzly bear population dynamics and behavior in changing landscapes, with the aim of answering questions that remain pertinent to management objectives. Apart from research, he enjoys climbing, skiing, golf and flying RC aircraft. Prior to graduate school, he worked as a research assistant at the National Wildlife Research Centre (NWRC) in Ottawa. Abbey Wilson is a post-doctoral fellow with the Toxicology Centre at the University of Saskatchewan working on Q 3B.1. Prior to graduate school, Abbey completed a B.S. in biology at Sweet Briar College in Virginia, assisted for both large and small animal veterinarians, and completed an internship with the Memphis Zoo Conservation and Research Department. 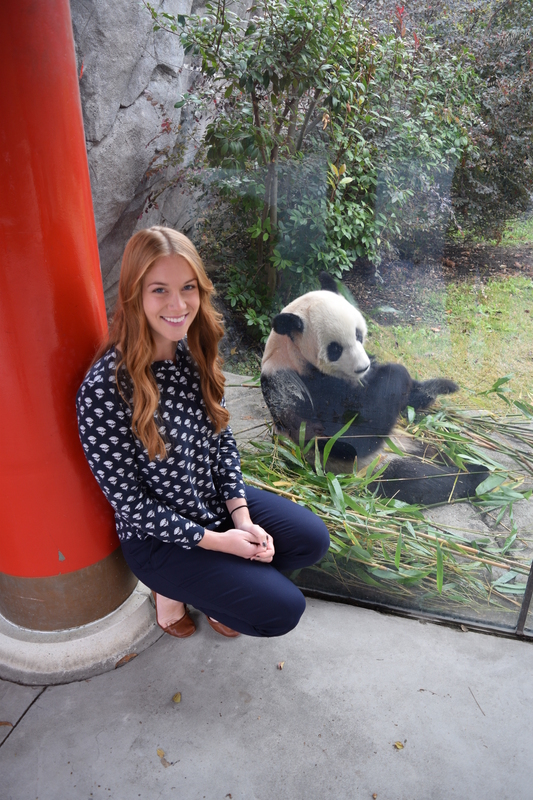 Abbey recently completed her Ph.D. at Mississippi State University, with research focused on identifying pheromone candidates in giant panda urine, secretions, and the environment that are related to sexual receptivity and using these pheromones in applied conservation of captive and wild populations. Abbey aims to continue implementing non-invasive techniques in the areas of analytical chemistry, behavior bioassays, and endocrine monitoring to increase the reproductive success and health of wild and captive populations. Abbey’s work with the Grizzly-PAW project aims to develop a novel proteomics technique to quantify the expression of proteins in skin that are associated with energetics, reproduction, immune function, and physiological stress in order to evaluate if changing landscape conditions affect the health of grizzly bears.